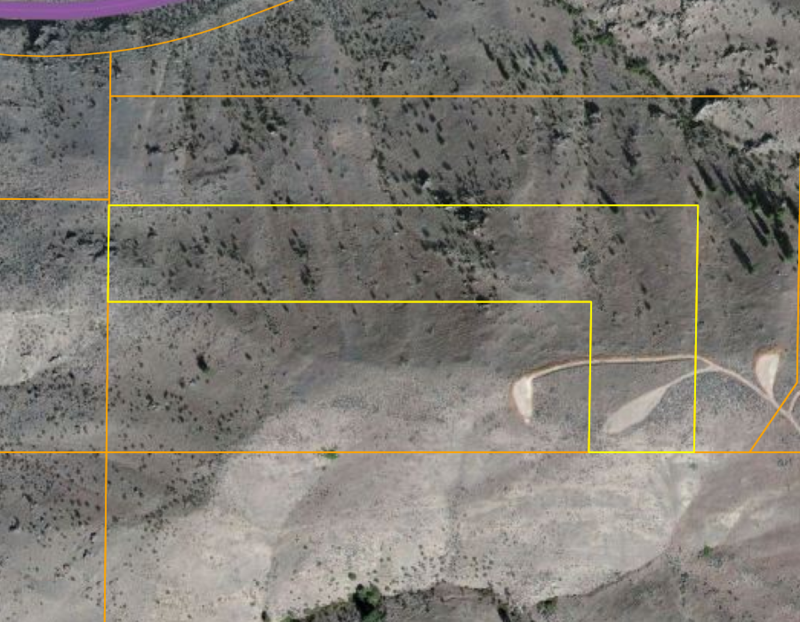 Remarks: This off grid 20 acres offers camping, hunting, hiking and snowmobiling. About 4 miles from power and has dirt road access with limited access during the winter months. Lots of sunshine and peace and quiet with land to roam. 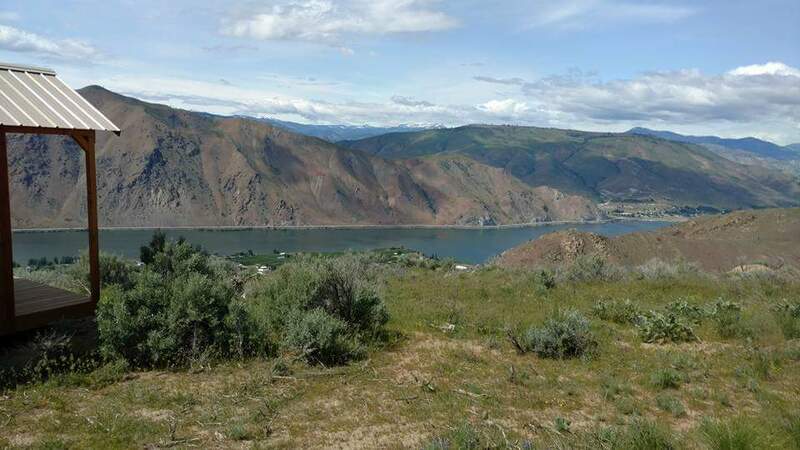 Enjoy amazing views of Orondo, the Columbia river and surrounding cascades from this 20 acre parcel with dry cabin and solar power. Well would have to be drilled to get water. Locked Gate . Brokers are welcome to show and sell this listing but will need to get a Co-Brokerage agreement signed with the listing broker prior to showing/or presenting offer.